A new video relating to a traffic stop in South Carolina is creating buzz online because of the driver’s points about how to interact with police officers. 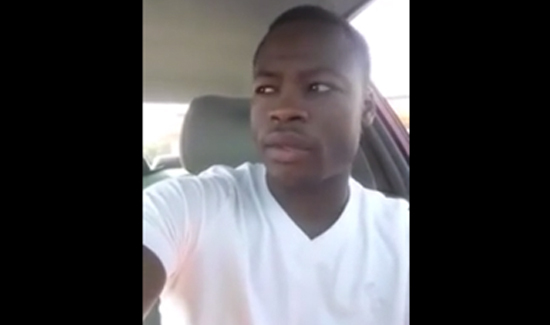 Will Stack, a 22-year-old identified by local media as a National Guardsman, posted a video of himself to Facebook explaining an interaction he had with a police officer. Stack, who is African American, calls on people of all races to interact civilly with police officers. This is one type of dash cam video we’d like to see more often.